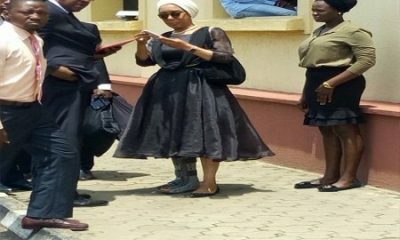 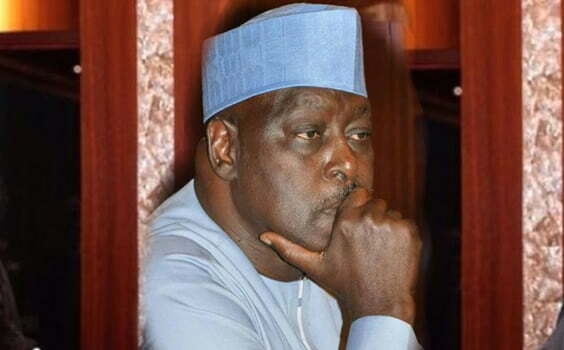 A former Secretary to the Government of the Federation, Babachir Lawal, has been arraigned before the Federal Capital Territory, High Court, Abuja, over alleged conspiracy and fraud. 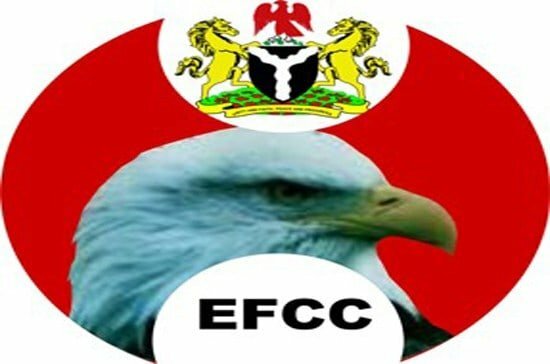 Recall that Naija News had reported that the former SGF was arrested by the Economic and Financial Crimes Commission yesterday. 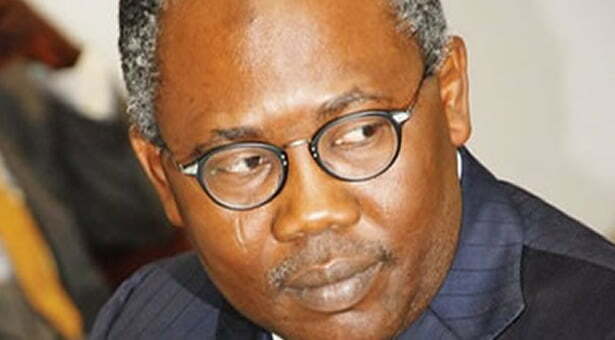 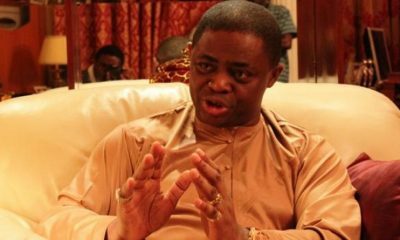 The operatives of EFCC brought him before the court which will be presided over by Justice Jude Okeke. 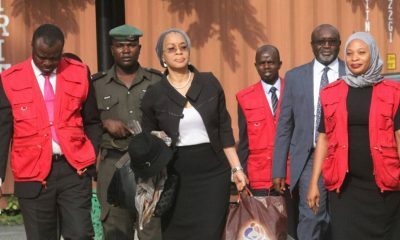 Lawal, has however, pleaded not guilty to the fraud charges brought against him by the Economic and Financial Crimes Commission.